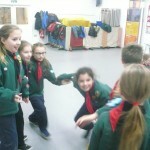 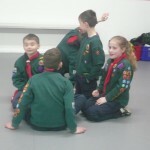 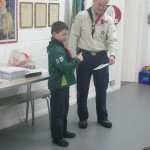 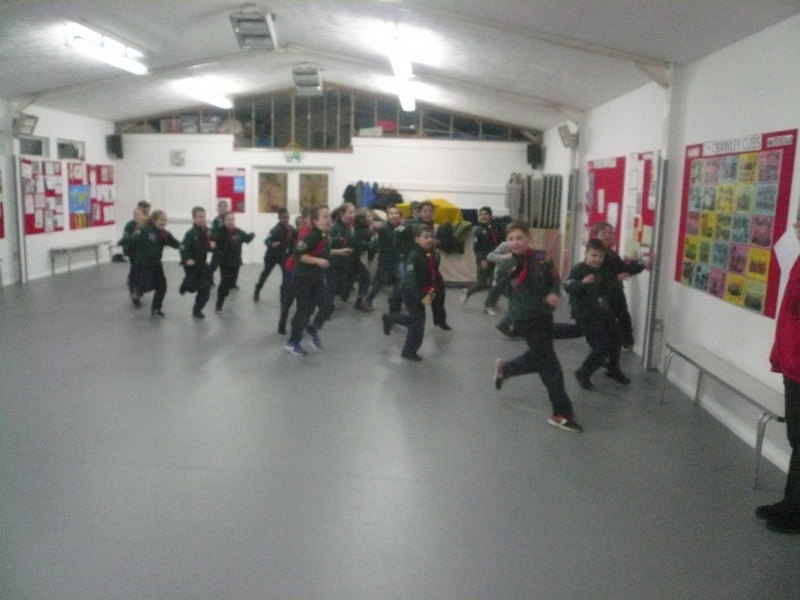 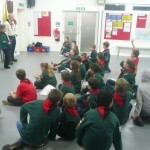 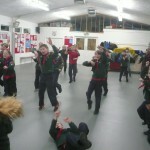 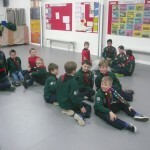 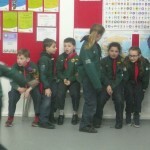 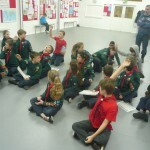 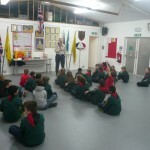 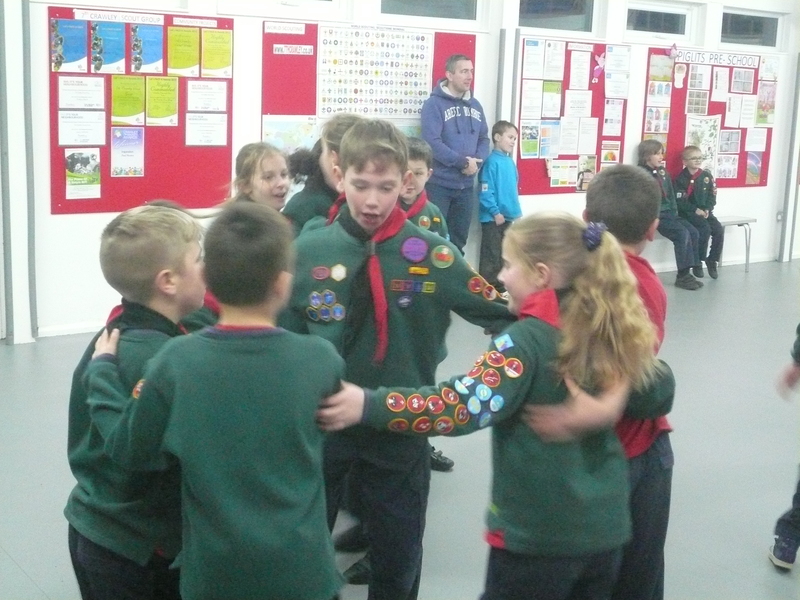 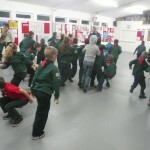 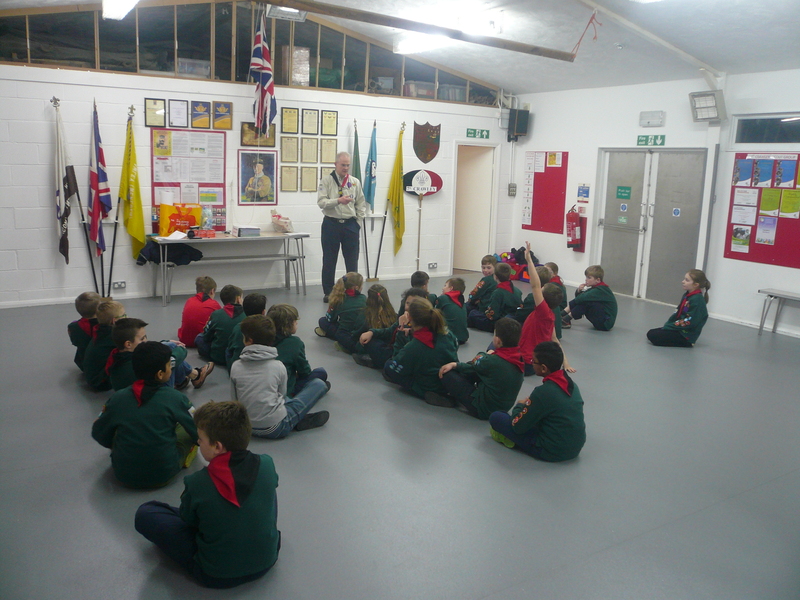 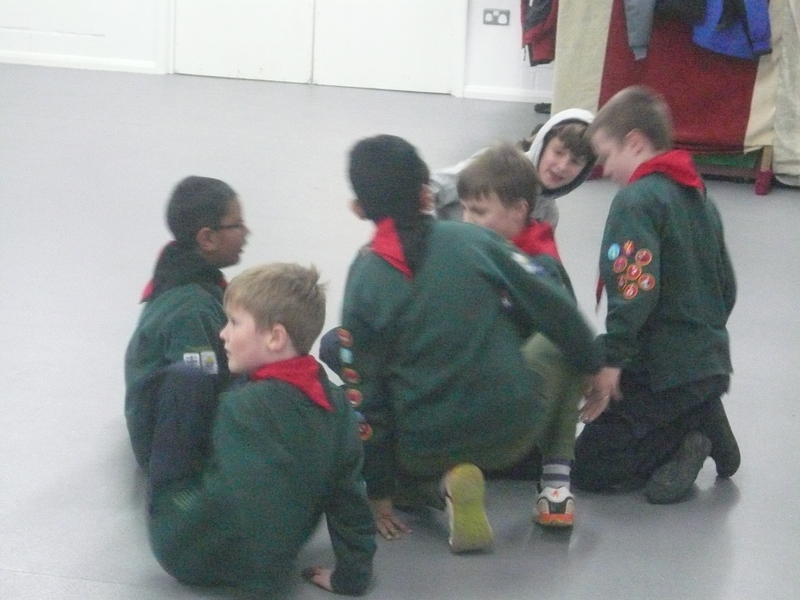 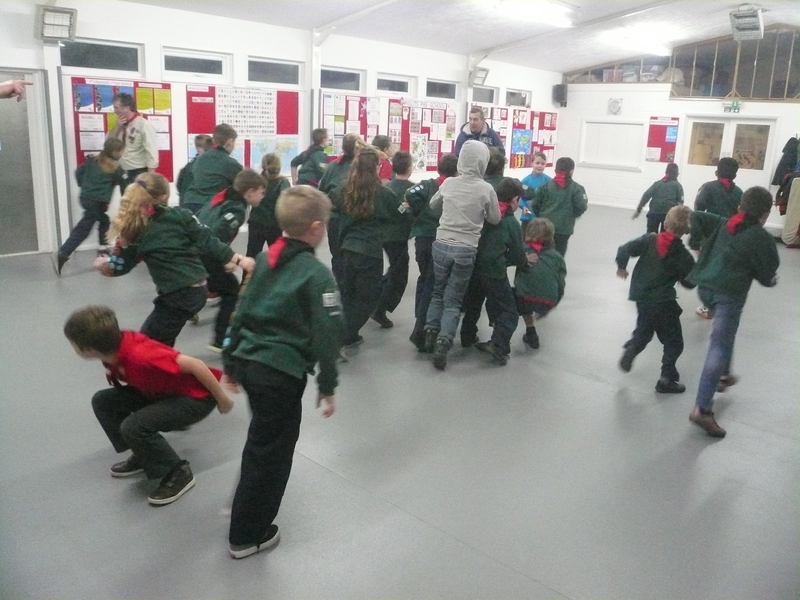 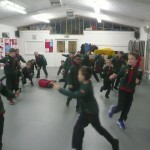 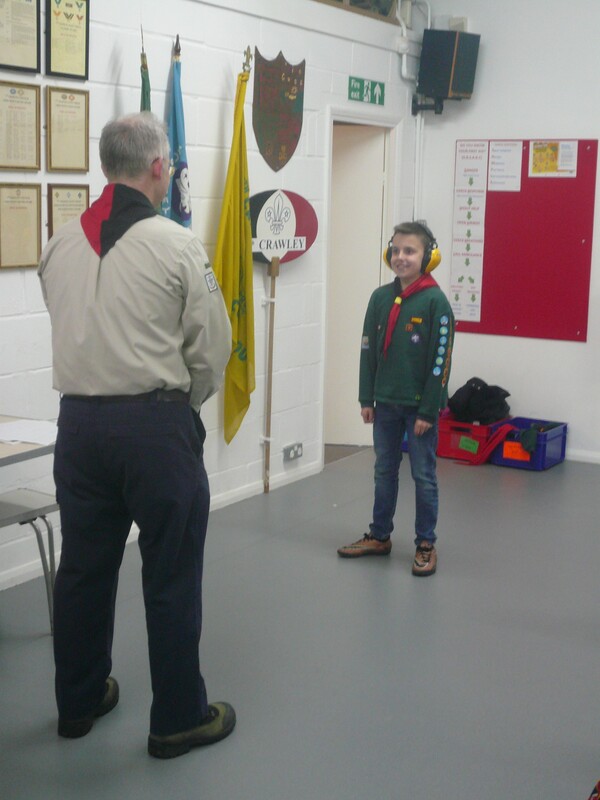 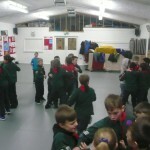 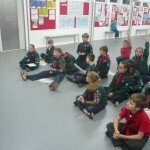 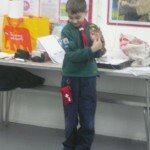 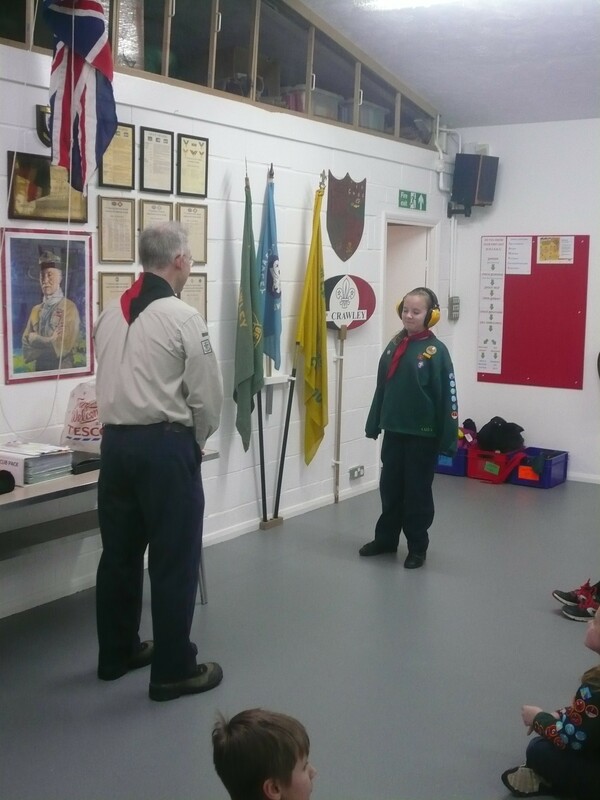 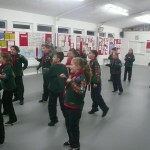 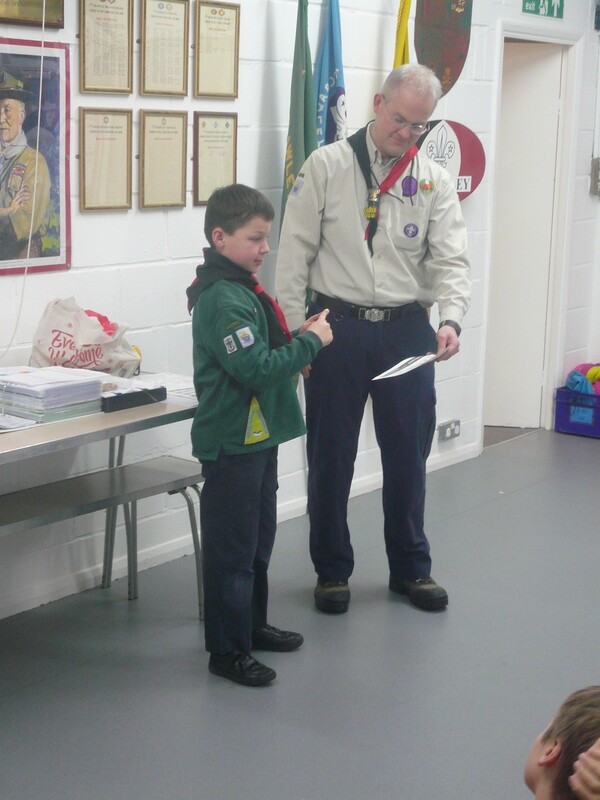 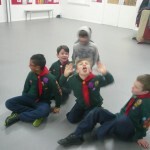 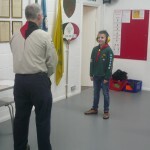 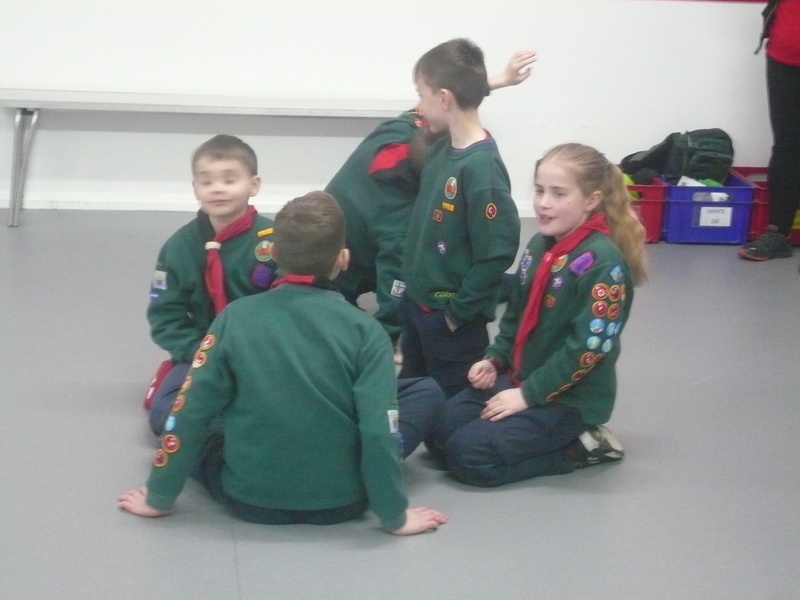 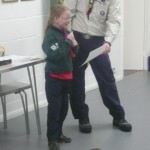 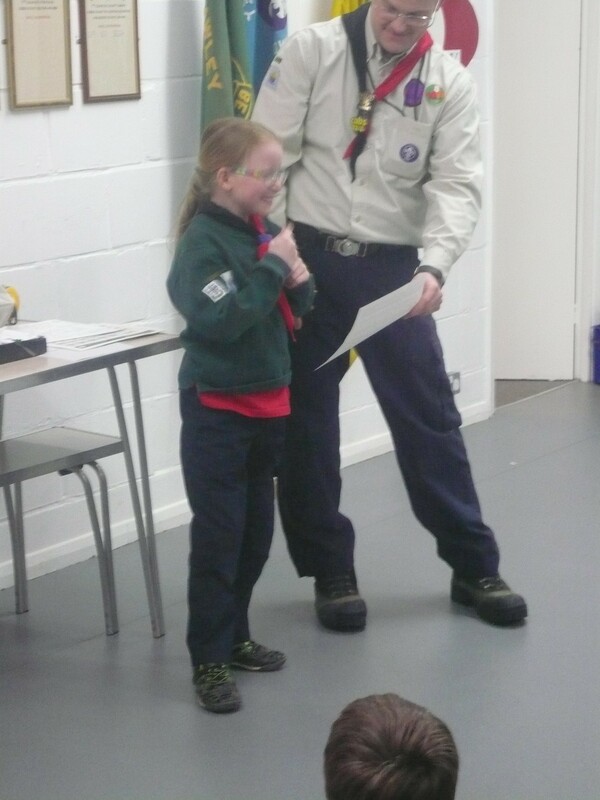 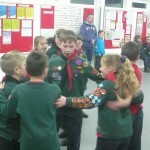 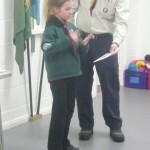 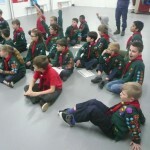 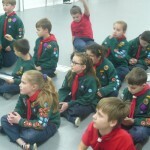 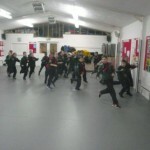 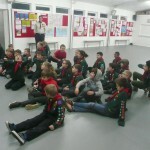 The Pack continued working towards the Disability Awareness Activity Badge. 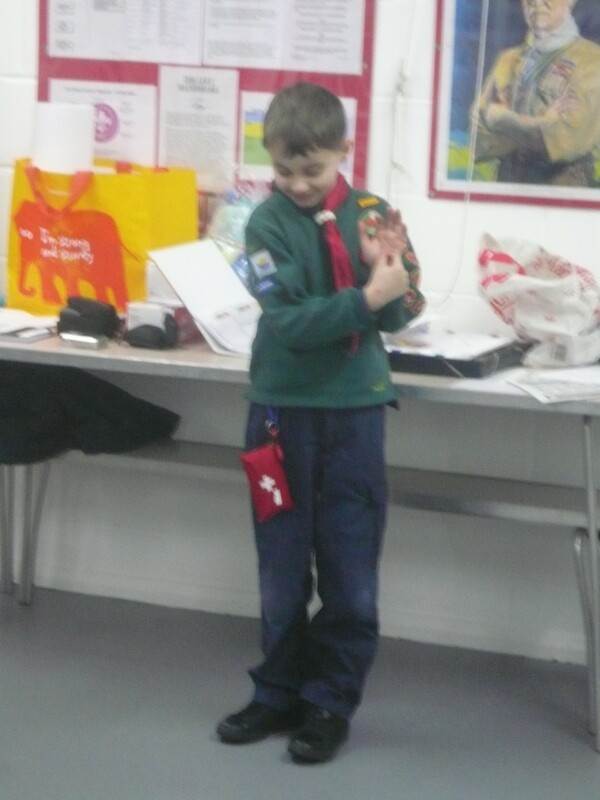 Last week we looked at sight impairment and tonight it was hearing impairment. 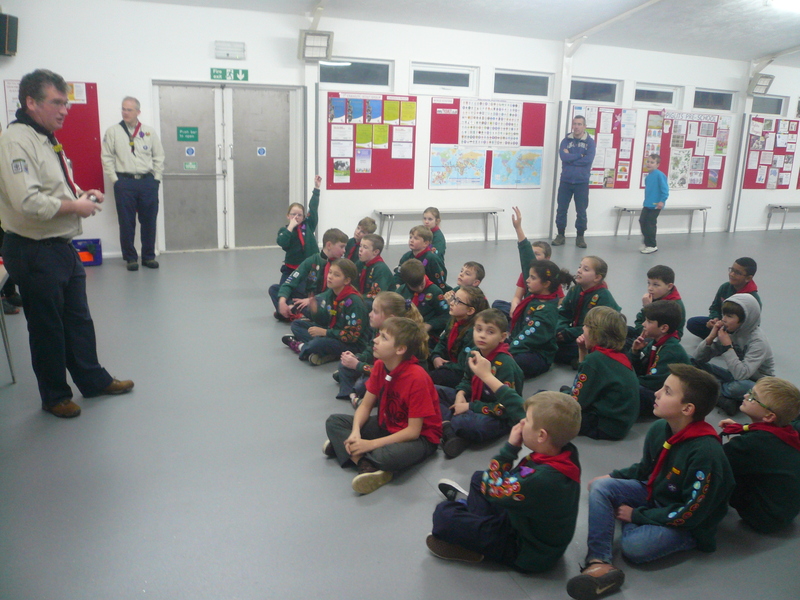 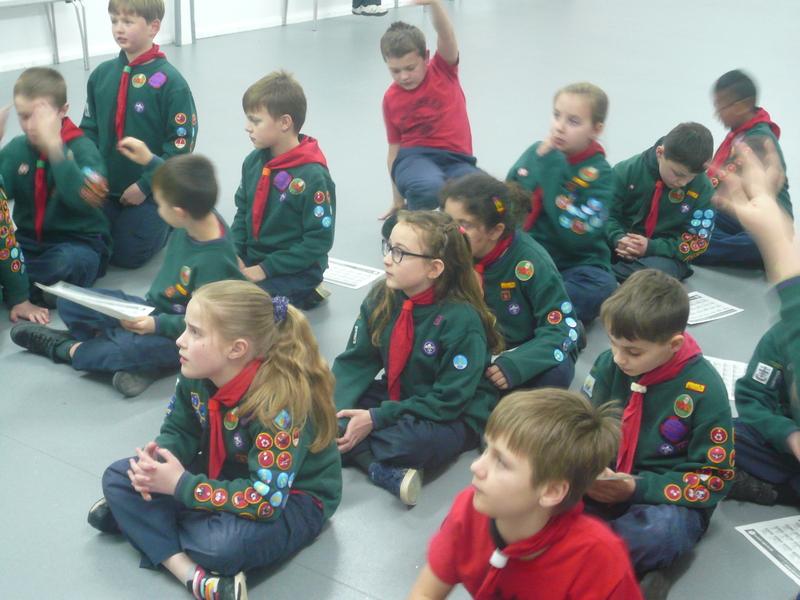 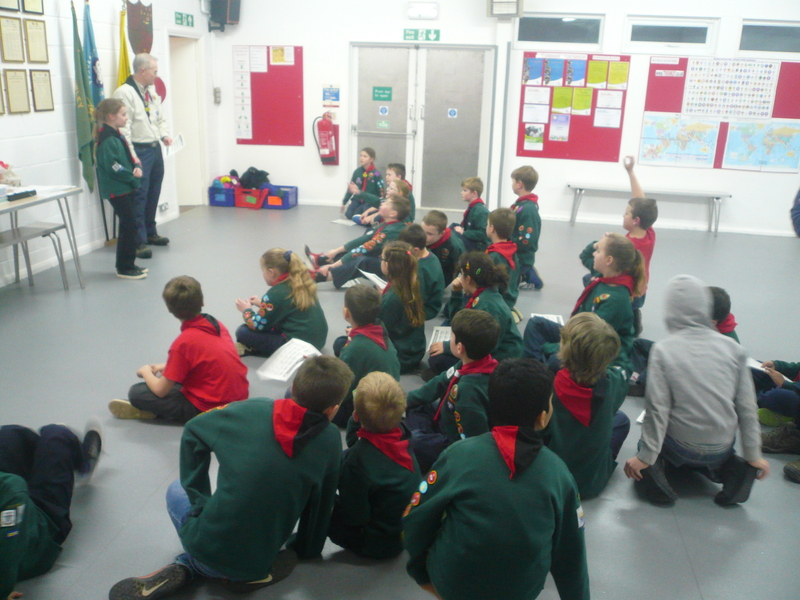 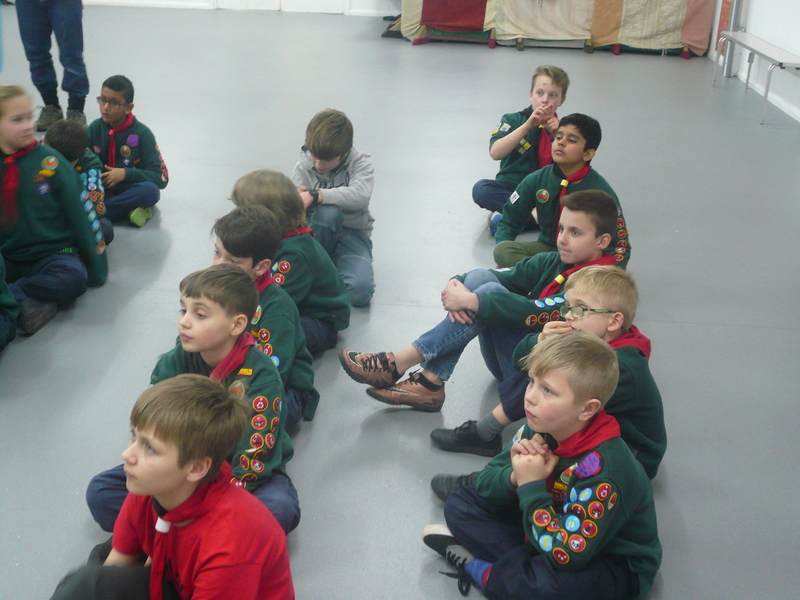 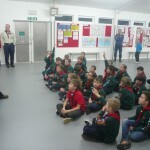 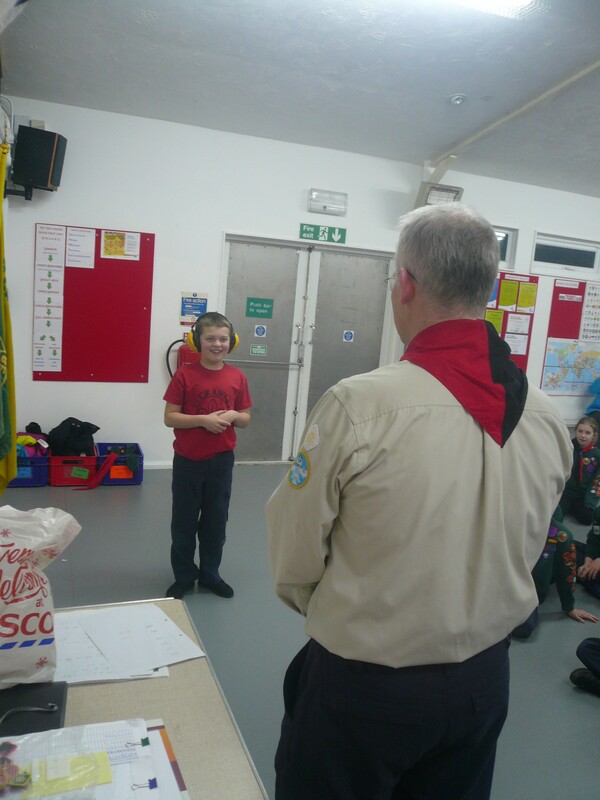 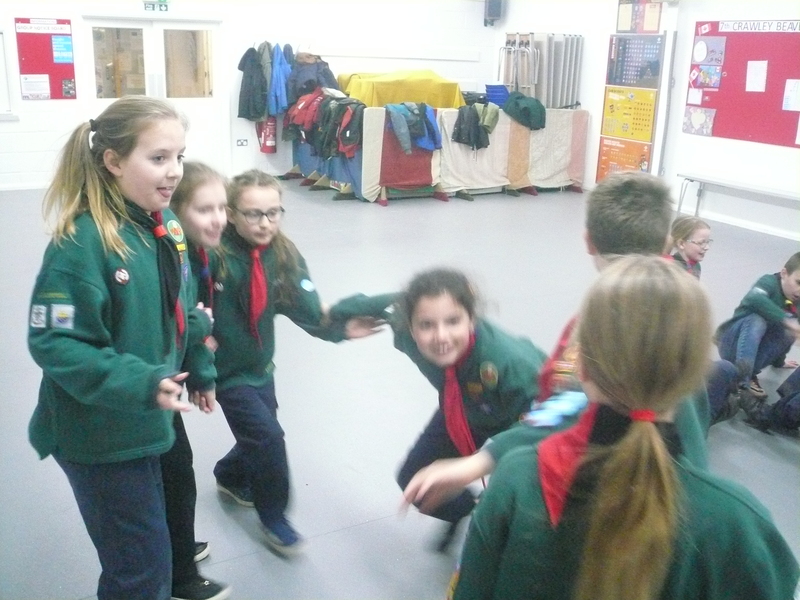 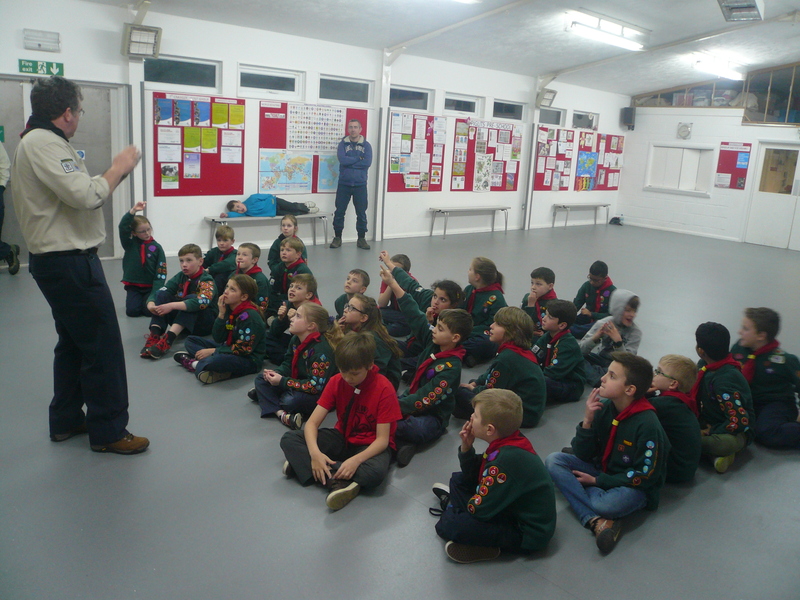 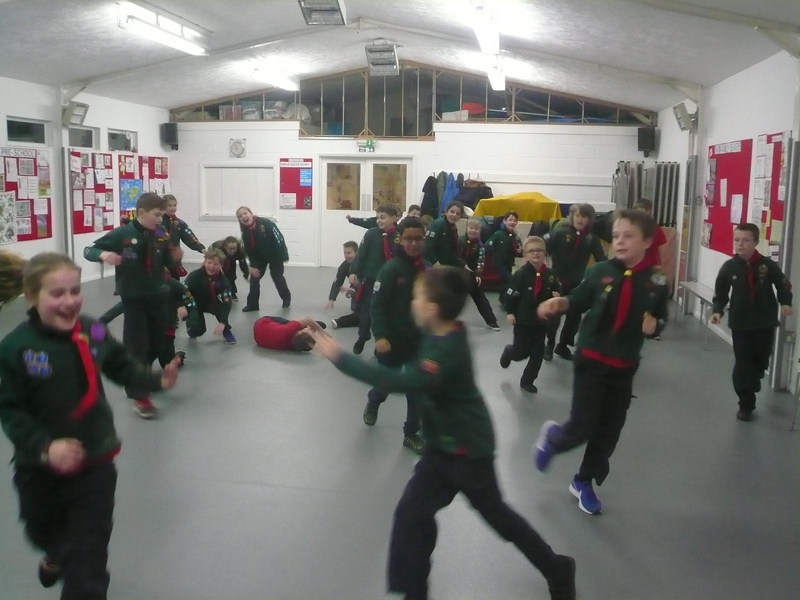 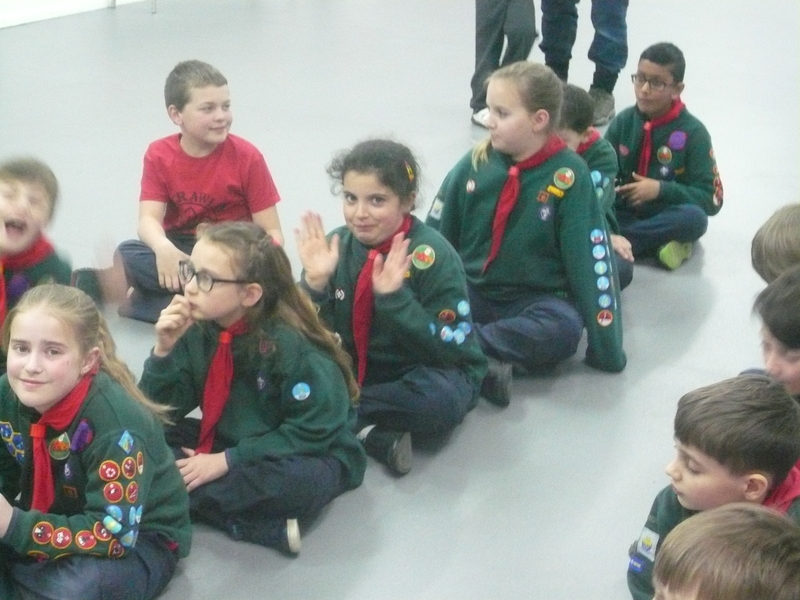 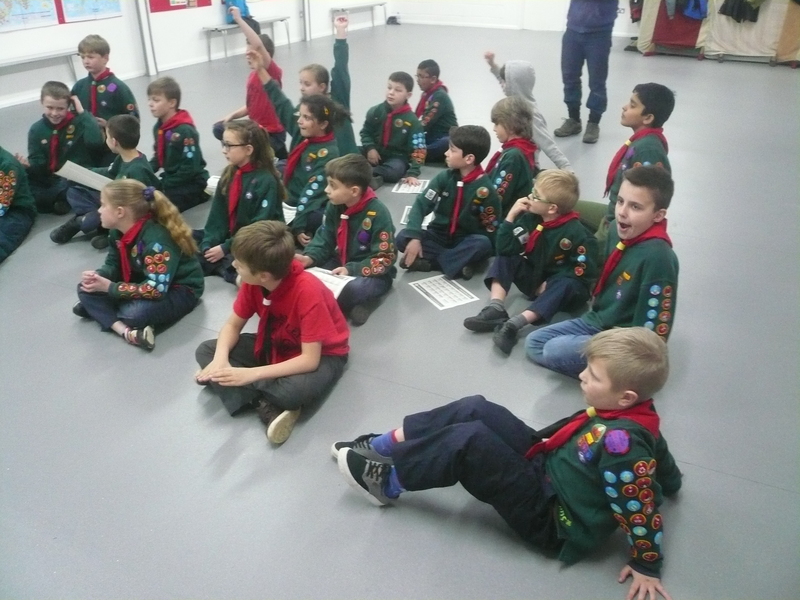 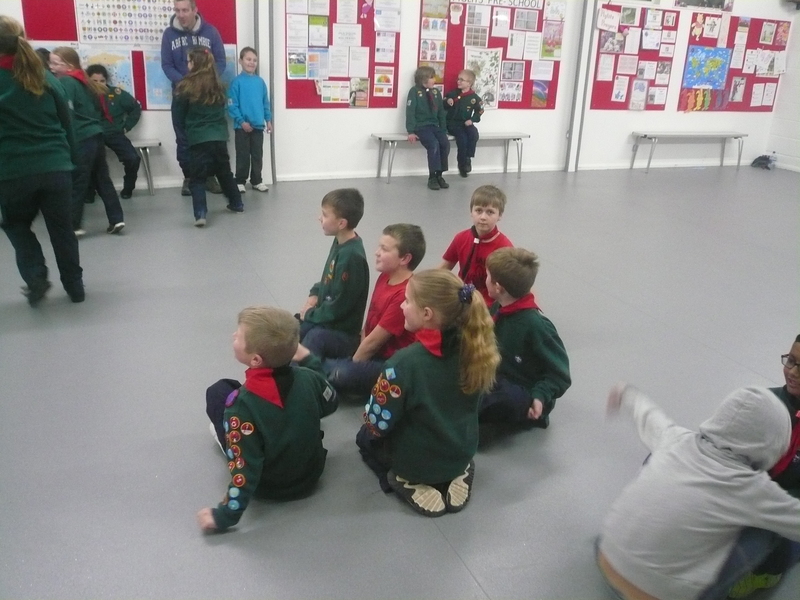 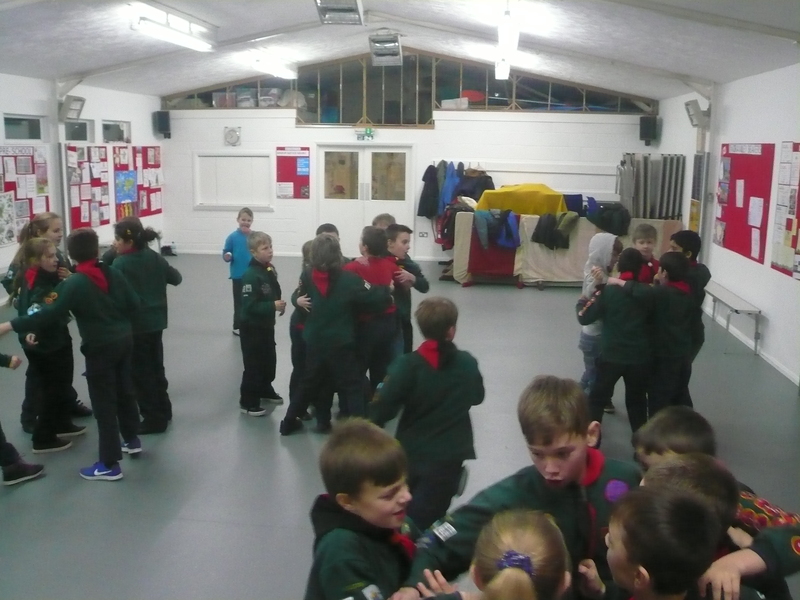 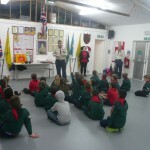 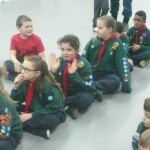 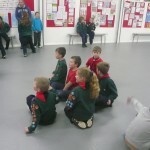 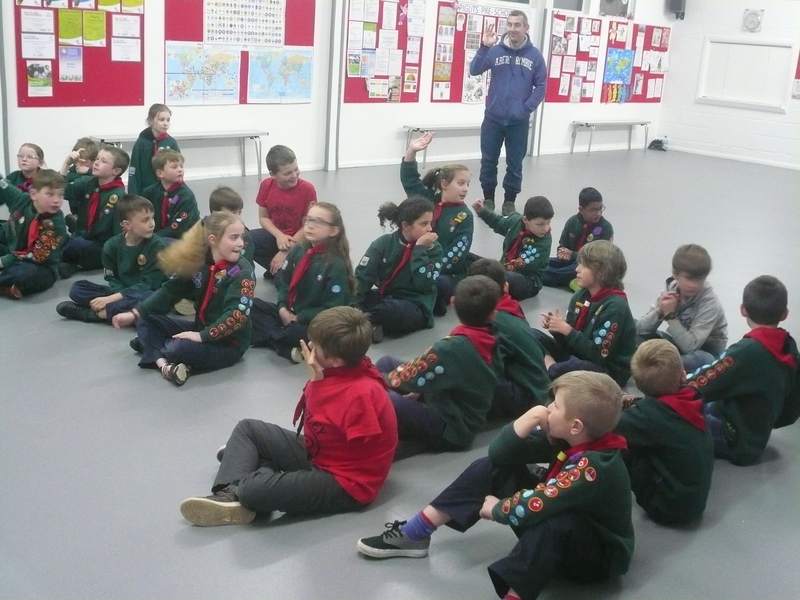 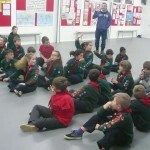 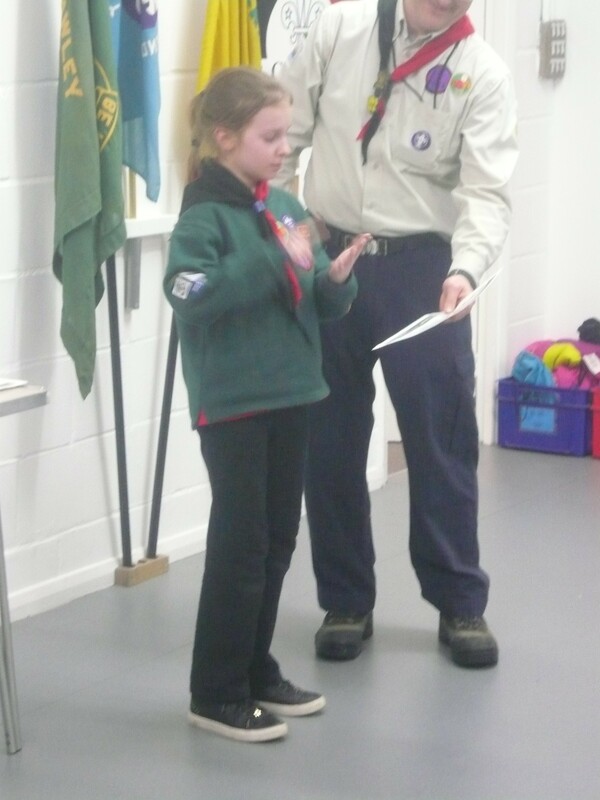 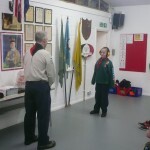 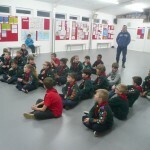 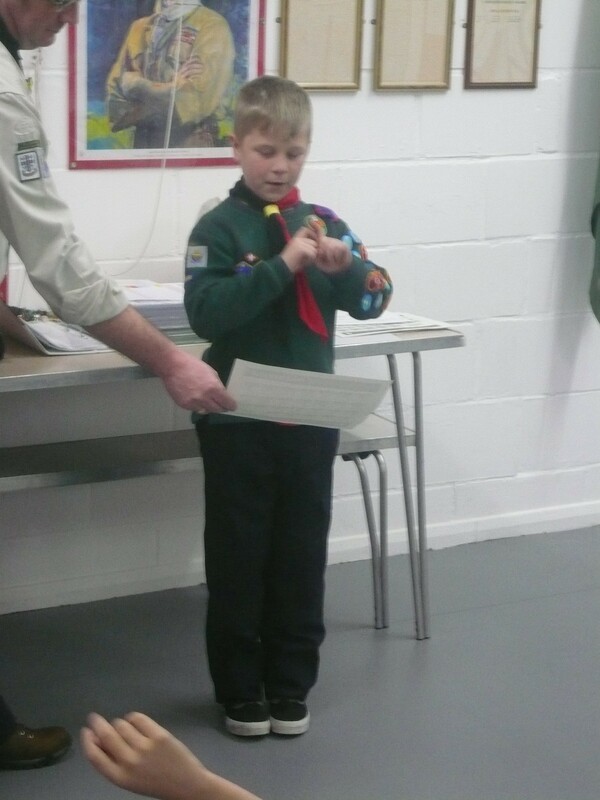 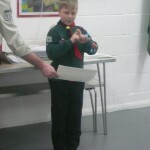 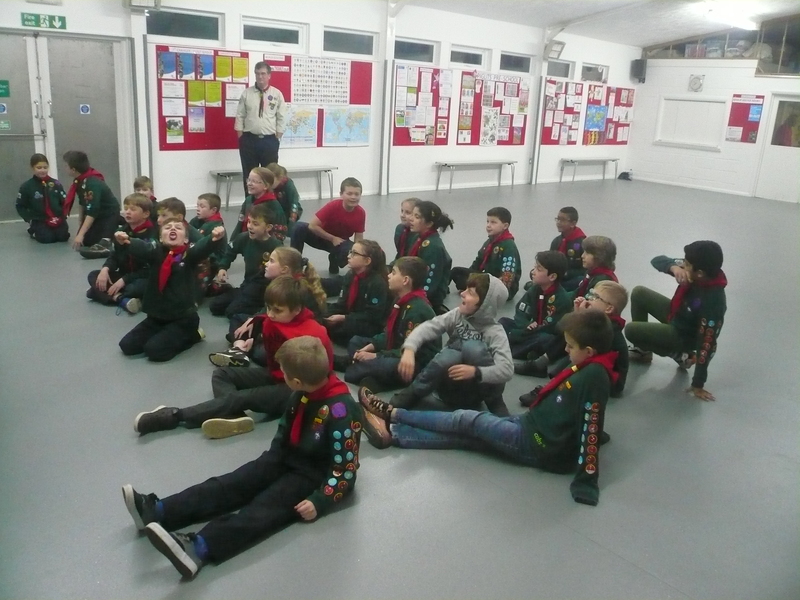 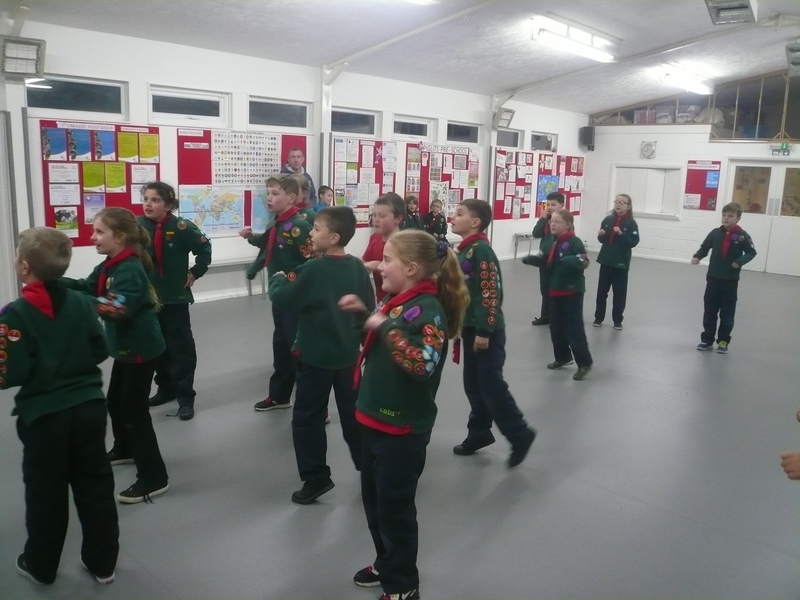 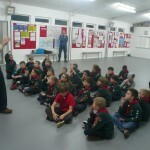 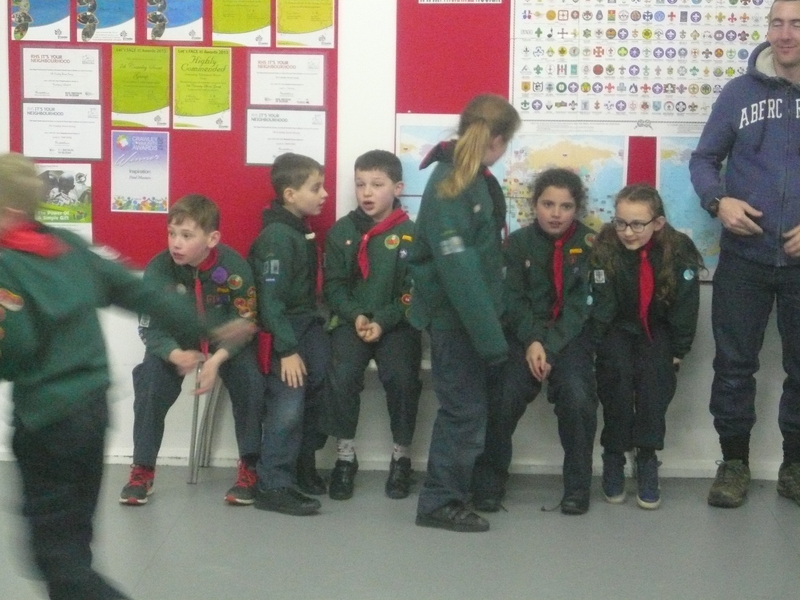 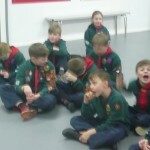 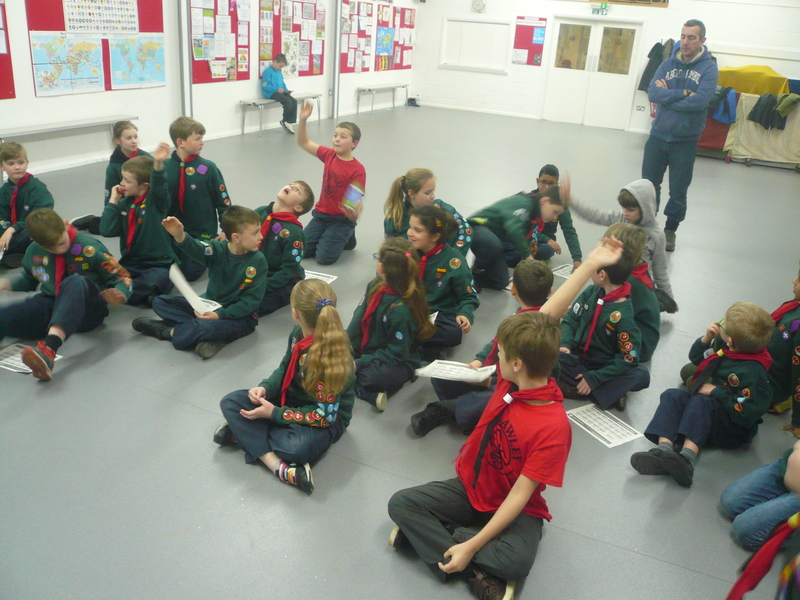 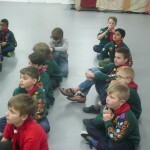 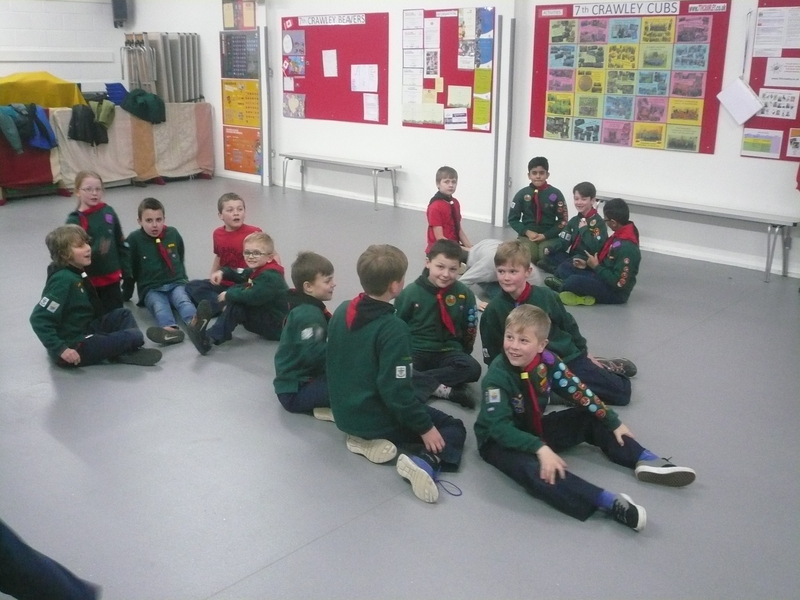 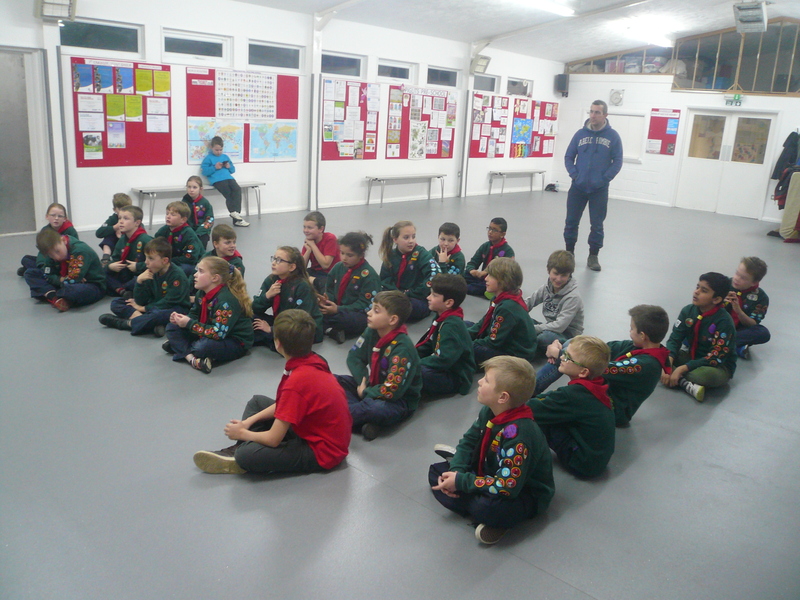 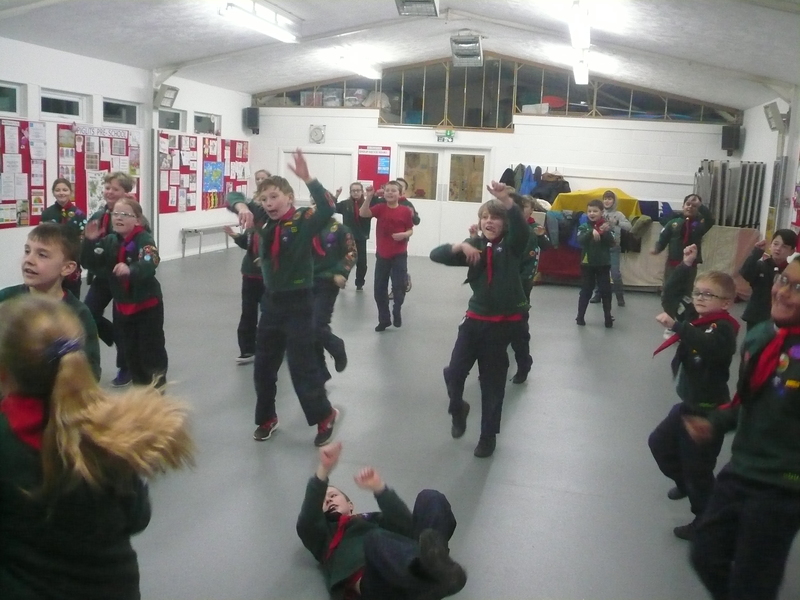 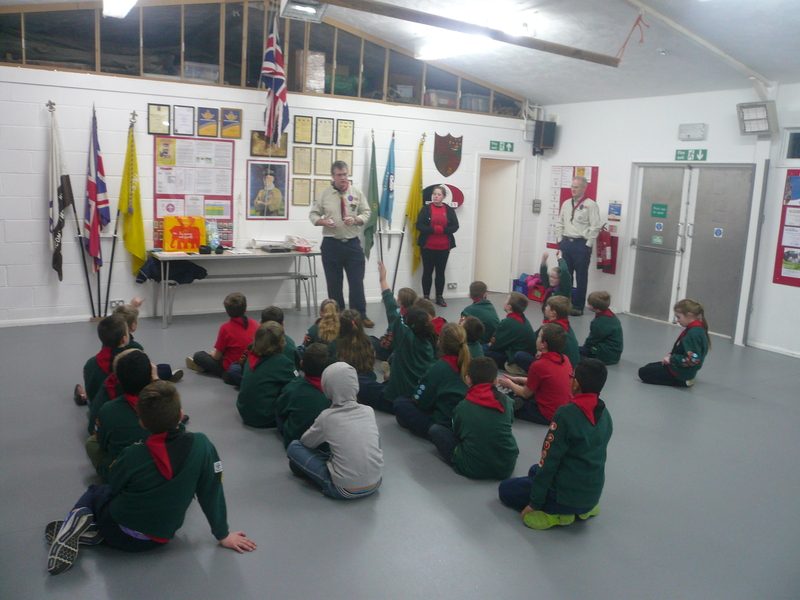 The Cubs tried their hand at lip-reading, had a go at some sign language and learnt about Makaton, and other ways that people, who are deaf/ partially deaf, use to help them communicate with others. 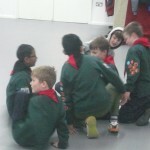 My thanks to “Hathi” for running the evening. 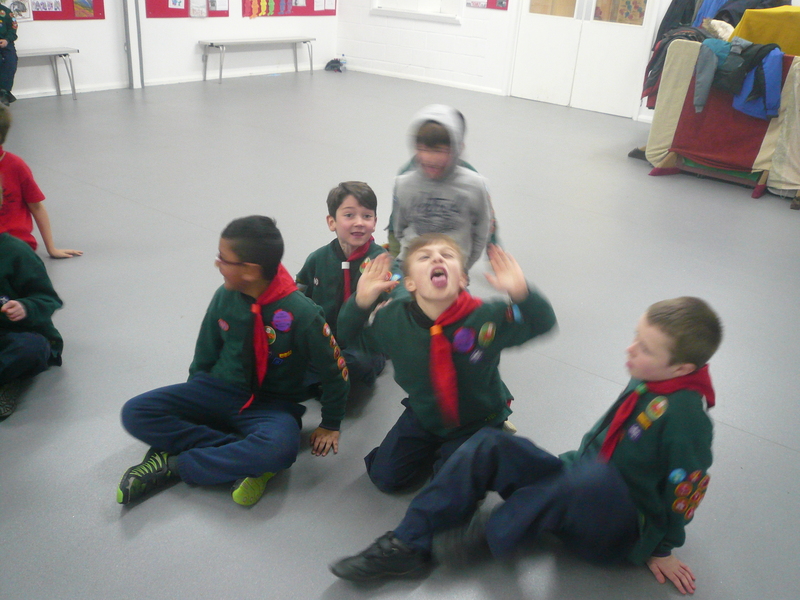 Pass the bomb (but in the dark so that they had an idea what it is like to have sight impairment. 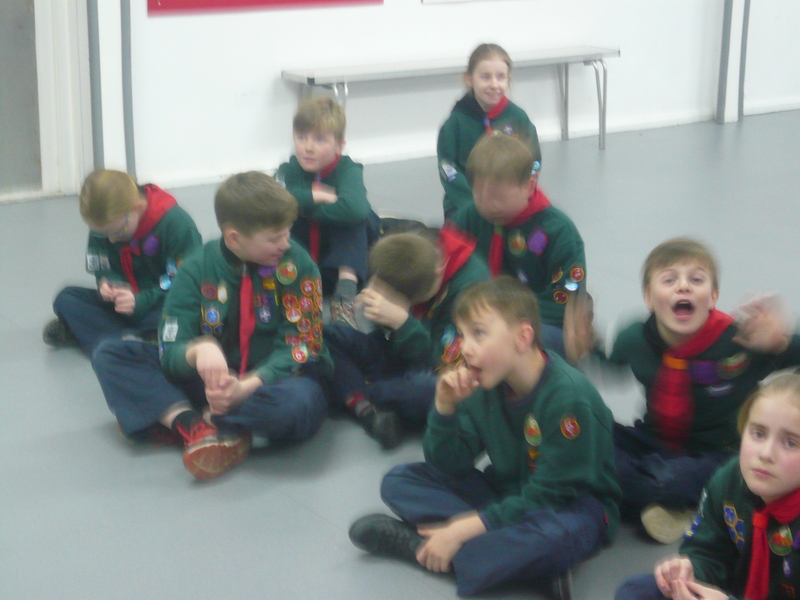 We also had a “snap shot” (if you’ll pardon the pun!) 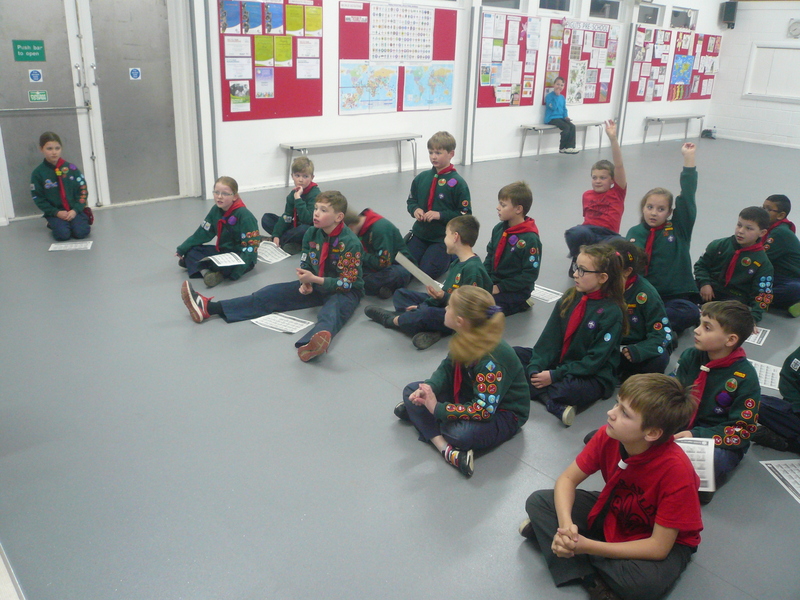 of how to use a basic digital camera in readiness for us starting the Photographer’s badge later this term. 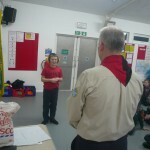 Thank you “Sherekhan”.